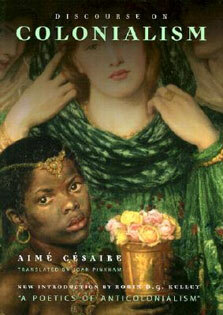 lucky; and there is no justice. Highly decorated fighter pilot, proud young patriot, loyal friend with a mischievous sense of humor, loving husband and father of two, he could not have imagined the tragic meaning those words would assume just a few years after his tour of duty in Desert Storm. In 1996 Major Donnelly was diagnosed with ALS, Lou Gehrig's Disease, at the unusually young age of 35; the onset of this illness marked the beginning of a kind of torture beyond the scope of even the most rigorous military survival training. Betrayed by his body, eventually paralyzed and confined to a wheelchair, he experienced another betrayal perhaps even more difficult to comprehend?betrayal by his country. For despite the fact that over 110,000 Desert Storm veterans are sick, many dying of mysterious cancers and neurological diseases, including more than ten times the normal incidence of ALS?and despite all evidence pointing to U.S. troops having been dosed by low levels of Iraqi nerve agents and exposed to chemical weapons' fallout?the Pentagon adamantly denies any connection between their illnesses and their service in the Gulf War. 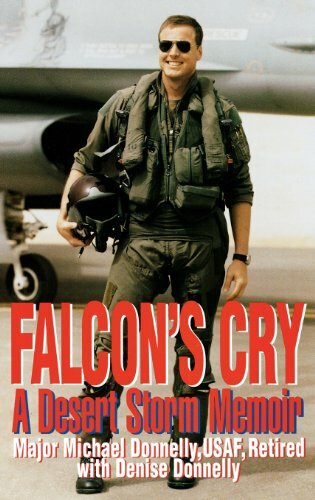 Falcon's Cry: A Desert Storm Memoir, Michael Donnelly's unforgettable story, is his courageous attempt to unearth the truth and force an acknowledgment of that truth by the government he and his fellow veterans defended with their lives.Flying 44 fighter jet combat missions in a war fought on an all-or-nothing scale was thrilling for Michael Donnelly. When the war was won, he and his country rejoiced in the knowledge that, unlike in Vietnam, America had gotten it right in the Persian Gulf. Less than a decade later, the world is learning what veterans and their families have known since Desert Storm?we did not get it right at all. Saddam Hussein is still terrorizing a large portion of the globe. Moreover, we did not learn the lesson of Agent Orange which the Department of Defense denied for decades was the cause of early deaths and birth defects among Vietnam veterans and their families. Yet, thanks largely to the testimony of the author before the House of Representatives in 1997, a first step has been taken toward justice for the tens of thousands of Desert Storm veterans who are suffering virtually in isolation, many without any medical or disability benefits. Major Donnelly believes the truth about Gulf War Illnesses will be uncovered by studies funded in the recently passed Omnibus Appropriations bill, as well as through stories like his own, and he fervently hopes that America can, at last, get it right.